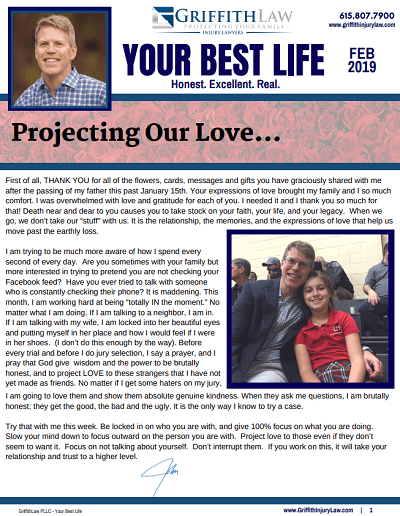 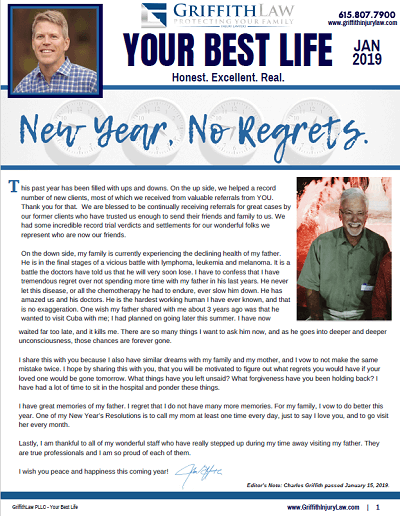 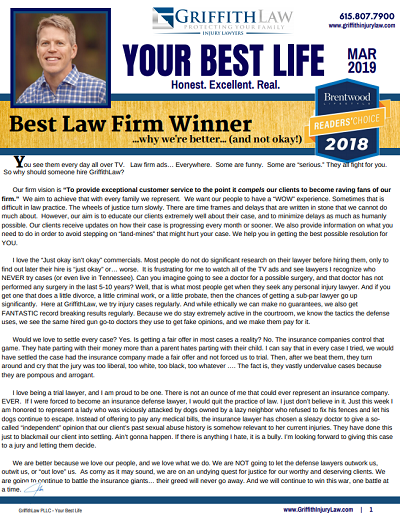 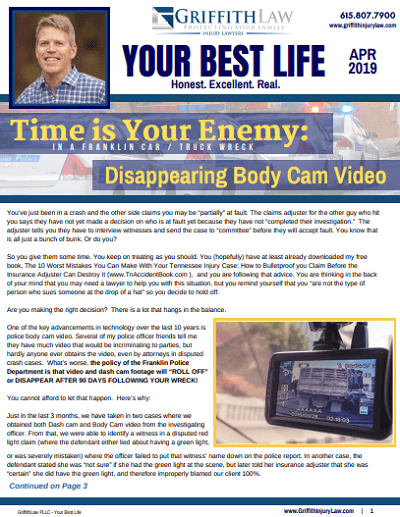 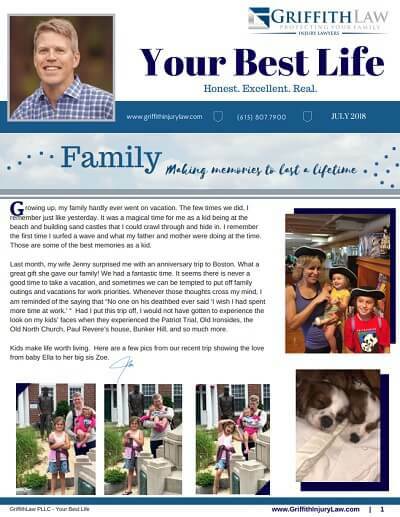 Sign Up for our Free Monthly Print Newsletter, “Your Best Self,” where we provide a more personal look into GriffithLaw. 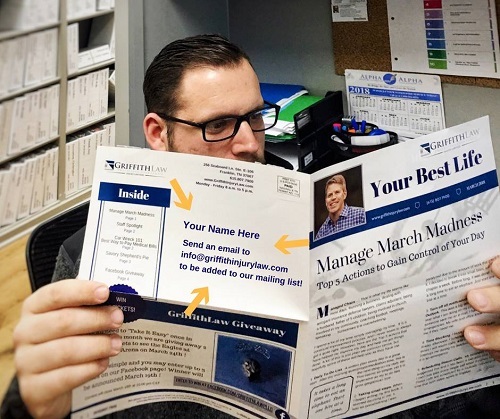 Here we update you on Nashville events, recipes, and share a bit of ourselves. 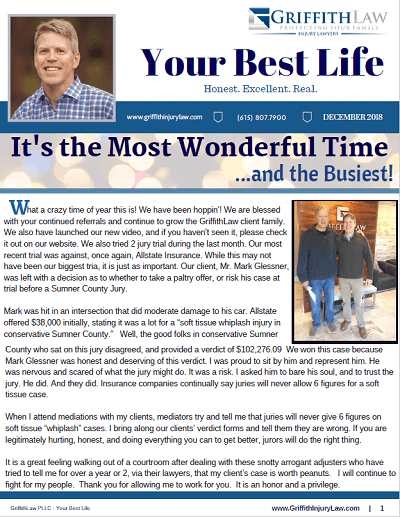 It's the Most Wonderful Time...and Busiest! 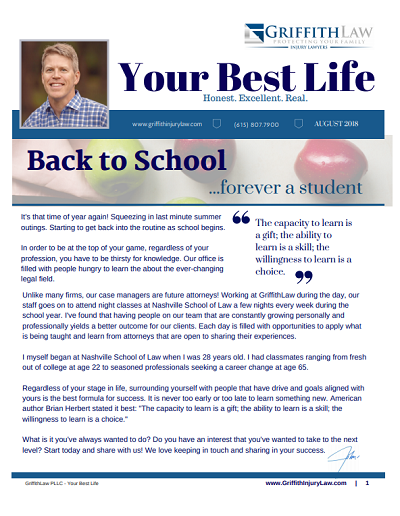 I'd also like to receive GriffithLaw's print newsletter!